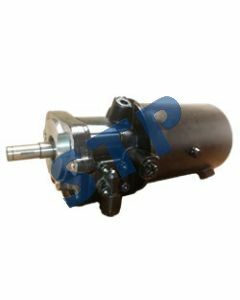 Power Steering Pump Landini 3546156M91 You must be a registered to see price and/or purchase. 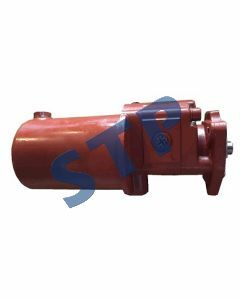 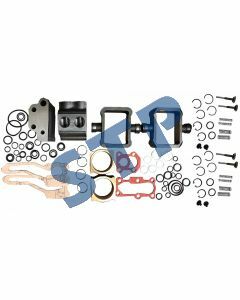 Hydraulic Pump for Kubota 35110-76100 You must be a registered to see price and/or purchase. 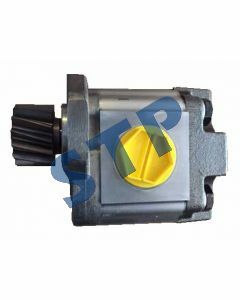 Power Steering Pump Leyland Marshall CTJ6409 13H5464 You must be a registered to see price and/or purchase. 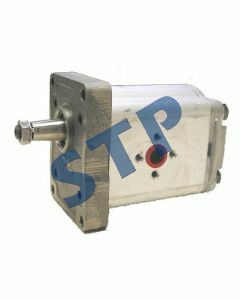 Hydraulic Pump 3521172M92 You must be a registered to see price and/or purchase. 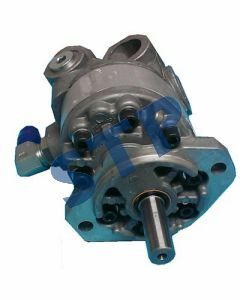 Power Steering Pump 188772M92 You must be a registered to see price and/or purchase. 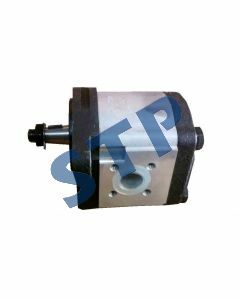 Hydraulic Pump for Allis Chalmers 72074076 You must be a registered to see price and/or purchase.